 When you go to collect a balance in Xola, you can either settle the balance in one transaction, or charge multiple customers by splitting the payment. You can add a new card to a purchase, or settle a balance with a mix of Credit Card, Cash, Check, or any Other methods! Click Collect Balance in a booking with an open balance. In the Amount to collect field, enter in the amount you'd like to charge one card. Enter the corresponding credit card information and click Collect. If you haven't collected the full balance, the Collect Balance button will still appear in the purchase. Click the Add new card hyperlink, enter in the new credit card information, and click Collect. At this point you can also select to process payment with Cash, Check, or Other. Once you've collected the full balance you'll see the Payment Summary changed to "Paid".